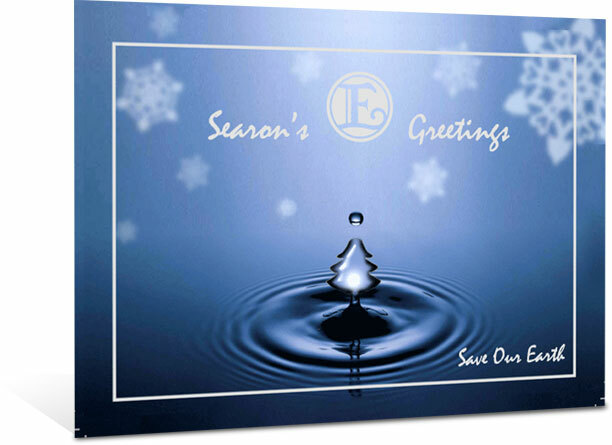 Enagic's creative original design holiday card! 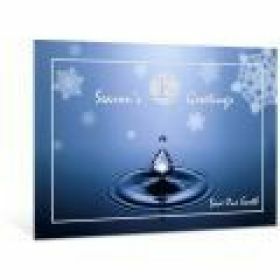 Seasons greetings and a happy Kangen Water™ year to you! - Is printed inside the card. Must buy! Send it yo your friends, customers and prospects! Copyright © 2003-2014 Enagic.com & EnagicWebSystem.com - All rights reserved. Kangen Water® is a registered trademark of Enagic Co., Ltd. This option is only available to users who have purchased a Genealogy Request. If you have already purchased a report, please login to submit a request. If you are an E8PA member, please go to https://information.enagic.com.